I absolutely loved Gen LaGreca's first novel, A Noble Vision. I reviewed it in this blog posting in November 2008. I have been anticipating her second novel with great eagerness ever since. It is a very rare time when one can experience as much pleasure in the company of a wonderful mind as I did when reading A Noble Vision. Gen LaGreca's new novel is called A Dream of Daring. Please visit Winged Victory Press to read more about it. She promises that once again her novel is strong in plot, that noble ideas and ignoble ideas will clash, that it will be peopled with individuals of strong character, and that there is food for the romantic soul. I have already downloaded it from Amazon to my Kindle, but I am afraid to start reading it immediately because I learned from A Noble Vision that once I start, I will not be able to stop. I am trying to finish up a major new post explaining the baseline, equilibrium physics of the Earth's surface temperature and why the effect of carbon dioxide upon the surface temperature is a very, very small cooling effect. So, I am forced to put off the pleasure, at great pain, of reading Gen LaGreca's new novel for a few days. I will review it when I have read it, but there is no reason others should deny themselves the pleasure of reading a Gen LaGreca novel until then. For now, I must get back to saving the world from the misuse and the misunderstanding of physics by the man-made global warming alarmists. 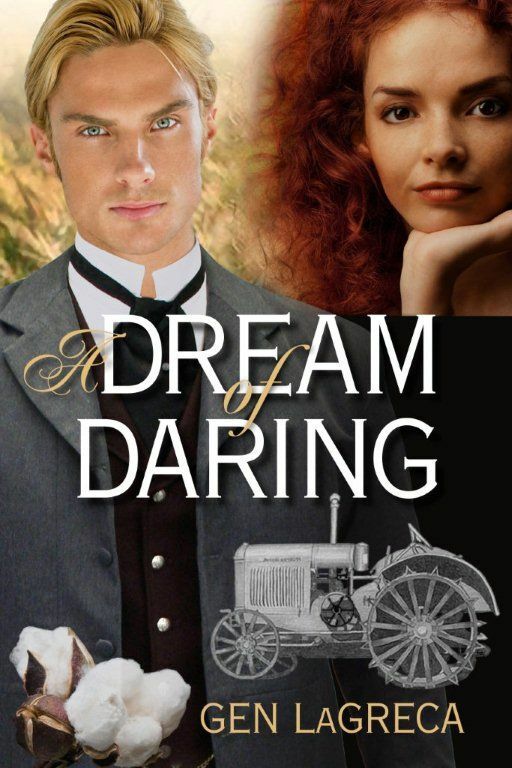 Then I will celebrate the completion of that work by reading A Dream of Daring by the incredibly wonderful Gen LaGreca.